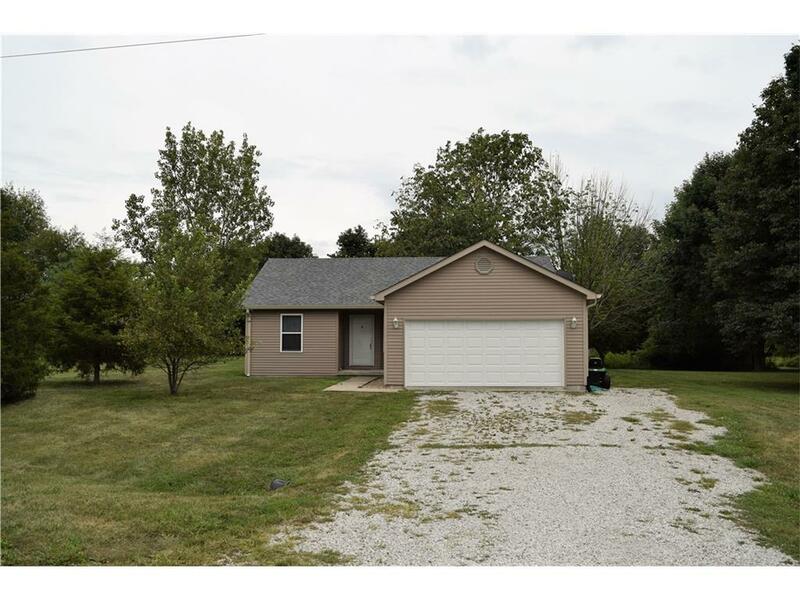 CUTE and CLEAN 3 BR home with a double lot gives you a HUGE private yard with mature trees. Home offers many updates this year including brand new Architectural Roofing, Gutters, Garage Door, Heat Pump, Dishwasher and Siding. Dry crawl space - all appliances stay. Good size finished 2 car attached garage with service door. Neighborhood amenities include tennis and community pool. Quiet neighborhood just minutes from Heritage Lake.